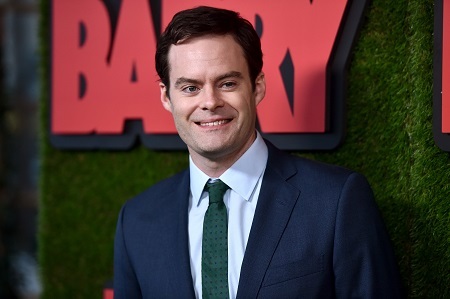 You know Bill Hader from his time on Saturday Night Live. He was kind of an impressions guy - he did a mean Vincent Price. His most famous character was Stefon, from the Weekend Update sketches. He left the show in 2013 and went on to perform in movies like Trainwreck, Inside Out and the smash hit Sausage Party. Along with Fred Armisen, he also starred in the IFC show, Documentary Now!. This interview originally aired in April of 2018.